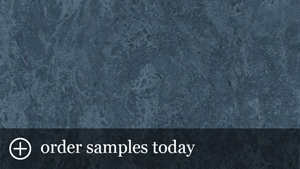 Watch our Verona Wallcovering video. 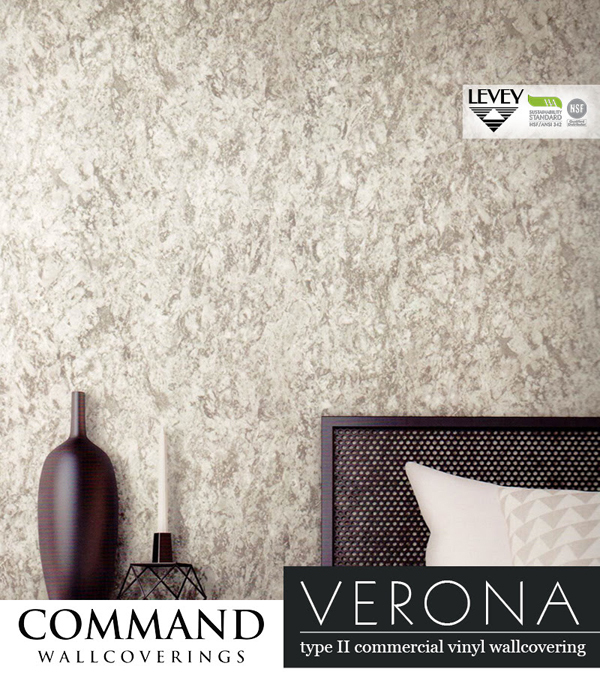 Timeless and adaptable with an appearance that resembles the look of matte venetian plaster – Verona from Command’s collection of Type II Commercial Vinyl Wallcovering can simultaneously provide intrigue while harmonizing with the surrounding aesthetics of any design space. 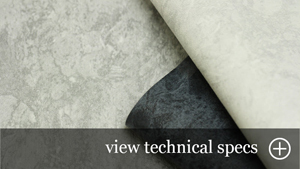 Available in a fourteen colour palette of design-friendly neutrals that range from off-white to deep charcoal.